Have you been working or studying this fall? What about some physical exercise? Event NPC - Pappa Want to test how fast you become! 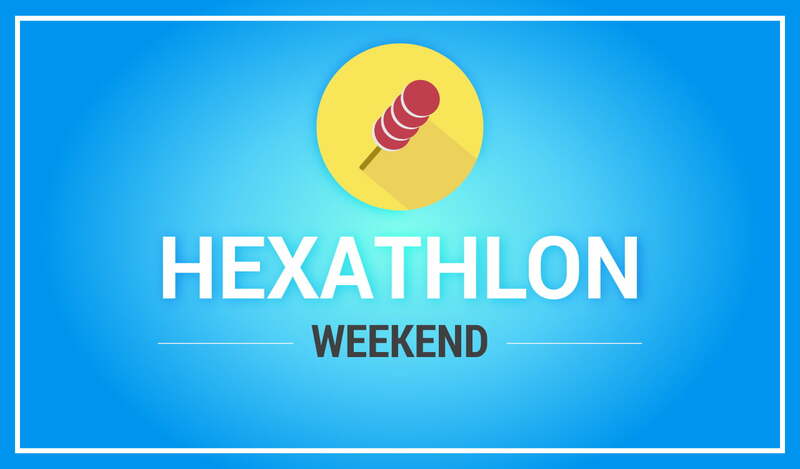 That why a Grand Hexathlon this upcoming this Saturday (November 10th) and Sunday (November 11th), with a total of six rounds 25 minutes per each for all players up to Level 65. Is this the normal hexa as in TOP requiring same items? :c anyway, I don't think I can get the best from it, cuz I'm pretty new and quite lonely haha. "Everybody has a different way to view the world" - Iron maiden. "for all players up to lv65"
for all players up to Level 65.
sorry idk the meaning of up to part here.Does it mean higher than 65 or lower than 65? What are the item requirements? That is not a bug. Remember that you can finish HEXA anytime you wish. The only rule is to start within time. That's the issue, the quest disappeared. I couldn't turn in the signets after new Hexathlon run started. You probably finished one of the missions and did not pick the next one. try to go over the missions list. Well that is not a bug....HEXA is first of all a QUEST.... you can't have the same quest twice so its obvious that if you start one and leave it unfinished, Pappa won't give you the second hexa. It was so much fun! Any chance we´ll be seeing the same event in the future soon? Thanks for the Event. I got a lot of levels on multiple accounts and made a couple new friends!